Disability Scoop – The federal government will increase funding for special education and allocate money to address the needs of caregivers as part of a spending bill that’s expected to be signed by President Donald Trump. Bustle – Atypical Season 2 features eight young actors with autism, who’ll play some of Sam’s new friends, and a Netflix featurette shares some of their stories. The Mighty – Based on a memoir written by a then-13-year-old Naoki Higashida, who lives with autism, the documentary will be co-produced by Microsoft co-founder Paul G. Allen’s company Vulcan Productions. Harvard Graduate School of Education– As a possible pathway to earlier diagnosis, Choi is examining forms of communication, specifically hand gestures. Spectrum – How many cell types exist in the brain? Two new mouse studies bring scientists a step closer to the answer. UCLA Newsroom – Using a genetic technique that allows certain neurons in the brain to be switched on or off, UCLA scientists reversed a sensory impairment in mice with symptoms of autism, enabling them to learn a sensory task as quickly as healthy mice. The Mighty – I write from my own experiences in what I remember being most helpful in my earliest school years. Autism Spectrum Therapies – Homework is a task that few (if any!) kids enjoy, and children with autism can especially have trouble with such assignments. Fortunately there are several strategies to help your child stay focused. 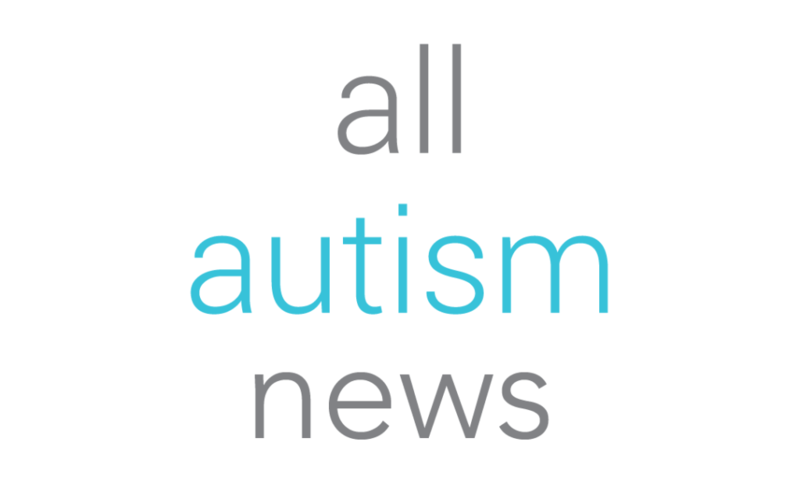 County News Center – A simple suggestion from a parent at the La Mesa Branch Library has initiated a new program for kids with autism. ABC 7 – Los Angeles County officials launched new technology to make it easier to find people who wander away from home. Disability Scoop – Children with autism could see meaningful social skills gains from working with an interactive robot at home, researchers say. Cornell Chronicle – A startup founded at Cornell Tech digitizing the way teachers chart autistic children’s progress has raised $1.13 million in venture capital and will work with more than a dozen clinic chains and autism schools in the coming year. The Autism Site – When Shelly Henley’s son, Jacob, turned 18, she sat him down with his entire support team and all his friends and family to figure out what he wanted to do with the rest of his life and how they could help make that happen for him. Disability Scoop – As more children with autism enter adulthood, new research finds that residing with family may predict more than anything how much access they have to services.